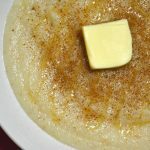 Crema de farina (cream of wheat) is a Puerto Rican breakfast food staple that also qualifies as comfort food in my book. 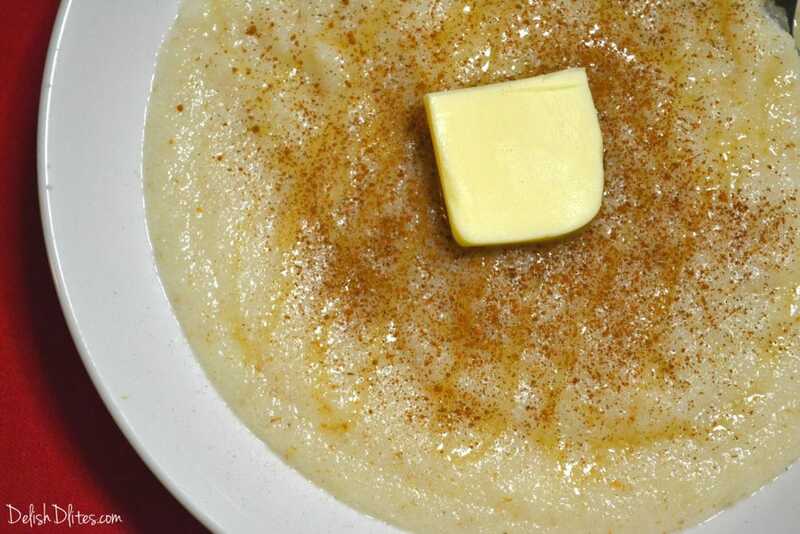 On its own, cream of wheat can be very bland, but as with most things, us Puerto Ricans know how to kick things up a notch when it comes to flavor. This creamy dish was a staple growing up, and it’s easy to see why. The quick cooking, rich and creamy wheat porridge is sweetened with cinnamon, star anise, cloves, and honey, then topped with a pat of butter that oozes into a puddle of golden deliciousness. This is definitely soul-hugging kind of food. Perfect for cold mornings, farina warms you from the inside out, and is a great alternative to oatmeal. Make this for someone you love, and they’ll remember you for it. Heat a medium-sized pot on medium-low heat. 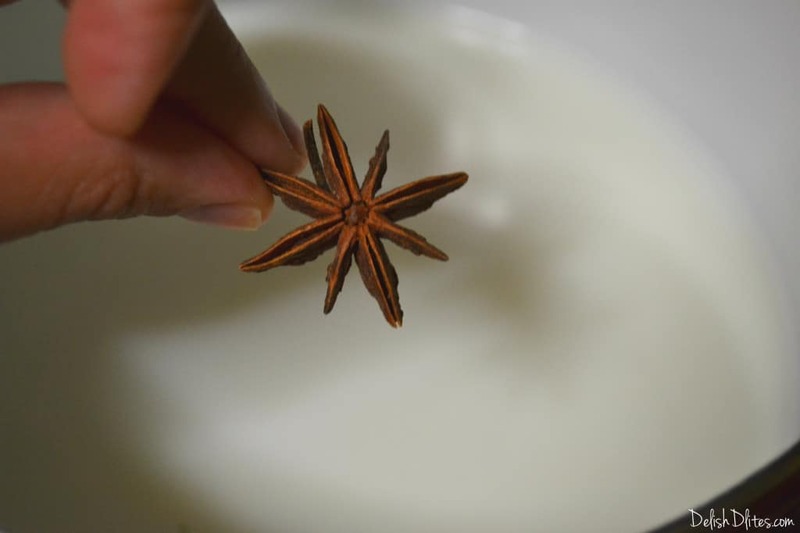 Add the milk, water, cinnamon sticks, star anise & cloves, then let the mixture come to a simmer. 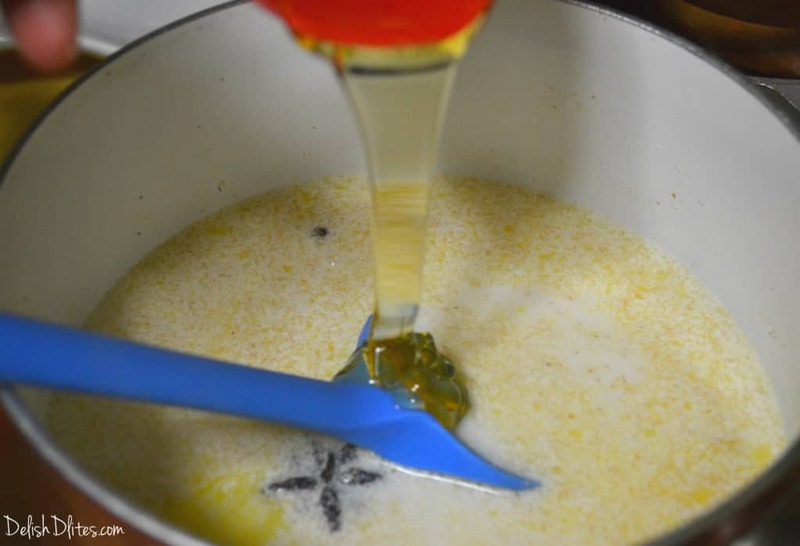 When the mixture has come to a simmer, add in the butter and farina, and stir to distribute it. Finally, add in the agave or honey, and stir again. At this point you’ll want to stir constantly, to prevent the farina from sticking to the bottom of the pan. 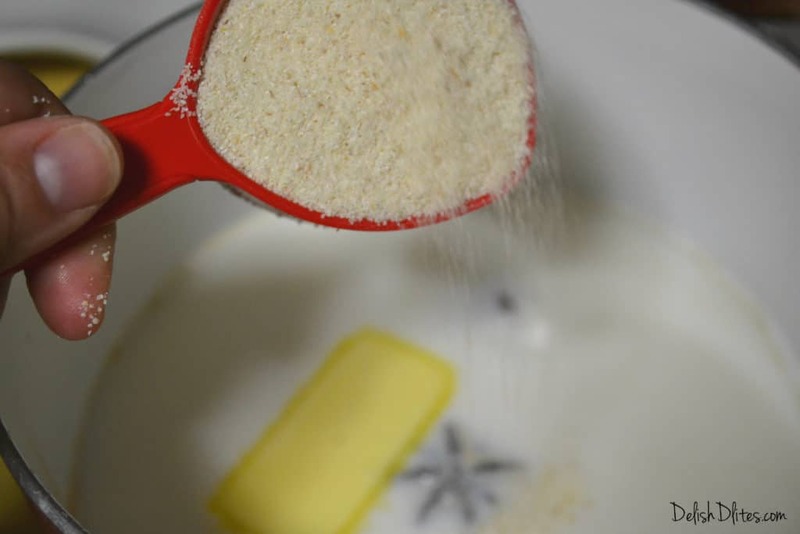 Cook the farina for 5-7 minutes, until it’s to your desired consistency. I like it to be thick, but pourable. 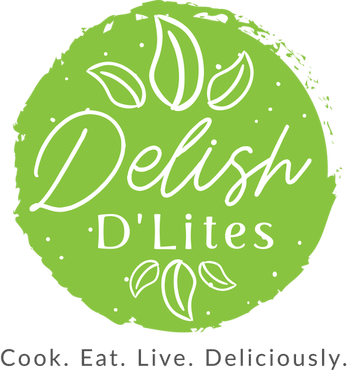 Remove the cinnamon sticks, star anise and cloves, then serve with a drizzle of agave (or honey), a sprinkle of cinnamon and a pat of butter. Oh, those spoonfuls with a puddle of butter…those are my favorite! Finally, add in the agave or honey, and stir again. At this point you'll want to stir constantly, to prevent the farina from sticking to the bottom of the pan. Cook the farina for 5-7 minutes, until it's to your desired consistency. I like it to be thick, but pourable. If the farina gets too thick, add in a bit more milk and stir to loosen it up. 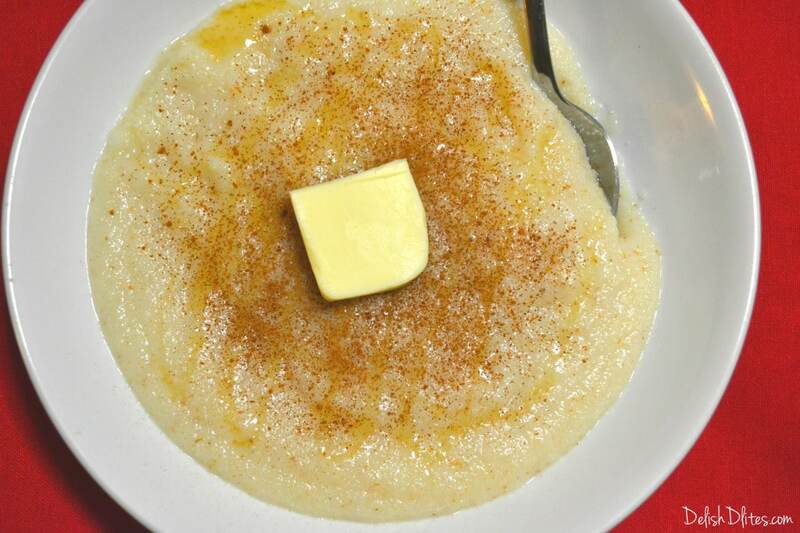 Thank you for this recipe, my cream of wheat was boring and this will certainly spice it up! 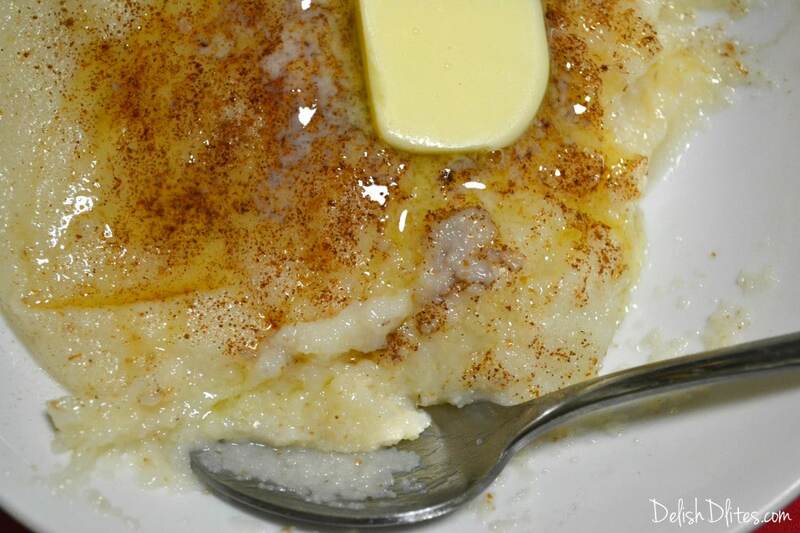 I love Farina (Cream of Wheat) and can’t wait to make this. Thank you for pinning it. 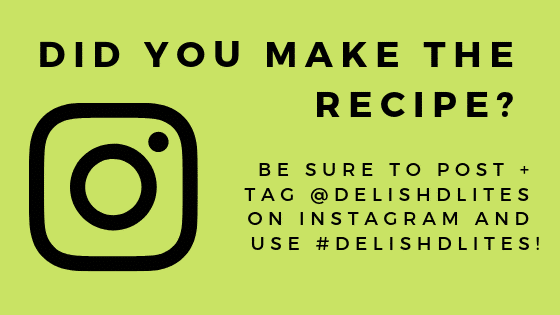 I am going to try this recipe. Farina is just white flour? Hi Rosana, farina is cream of wheat.